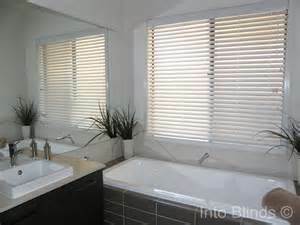 The PVC Venetian blind is a practical solution not only in offices with glare problems but also in private homes where there is the desire for an elegant modern solution that allows little light to enter as well as ensures privacy. 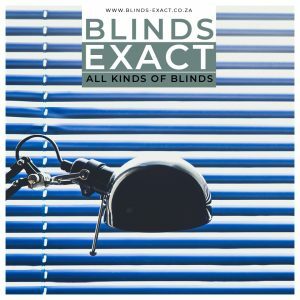 PVC Venetian blinds in Cape Town is a practical solution not only in offices with glare problems but also in private homes where there is the desire for an elegant modern solution that allows little light to enter as well as ensures privacy. 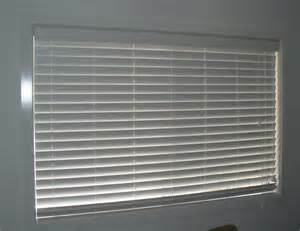 PVC Venetian blinds slat width are 25 mm, 35 mm and 50 mm. Cords, ladders and head-and bottom rails are colour coordinated to match the colour of the slats. The opening, closing and tilting of slats to any desired angel is activated with a clear had plastic wand through the tilter-gear on the 25 mm blinds and cords for the 35 mm and 50 mm blinds. 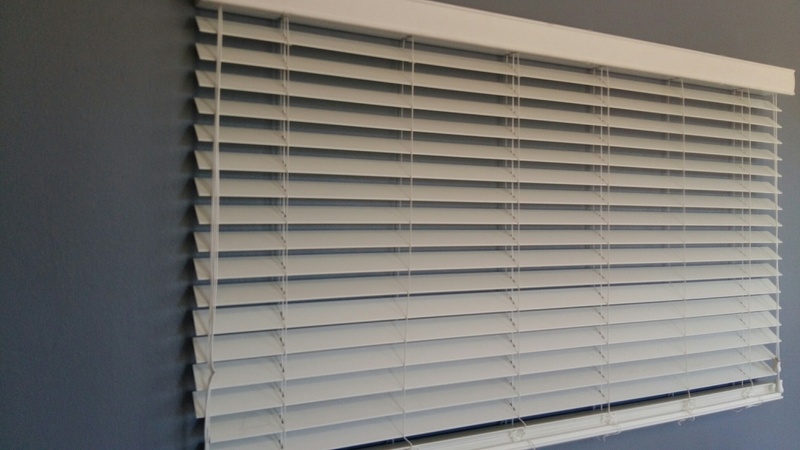 An operating cord is used to pull the blind up and down of which should only be operated with the blinds being in a complete open position. The 50mm solution is becoming increasingly popular. 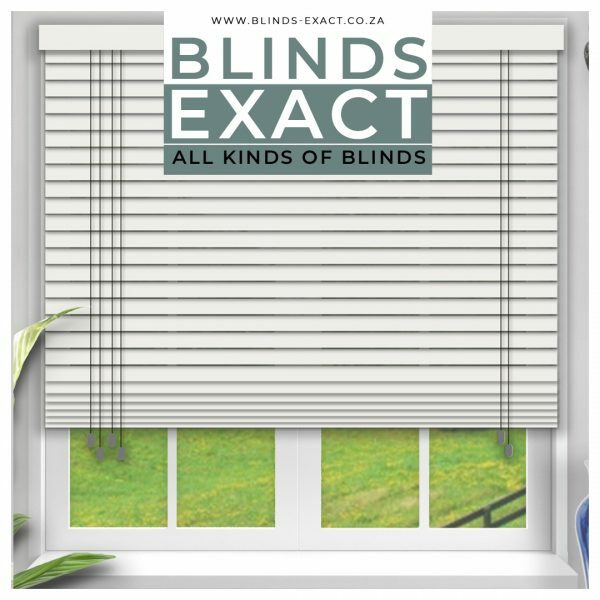 The 50mm blind is a statement blind that has come into its own as trendy and dramatic, enhancing and complementing the latest trends and décor. 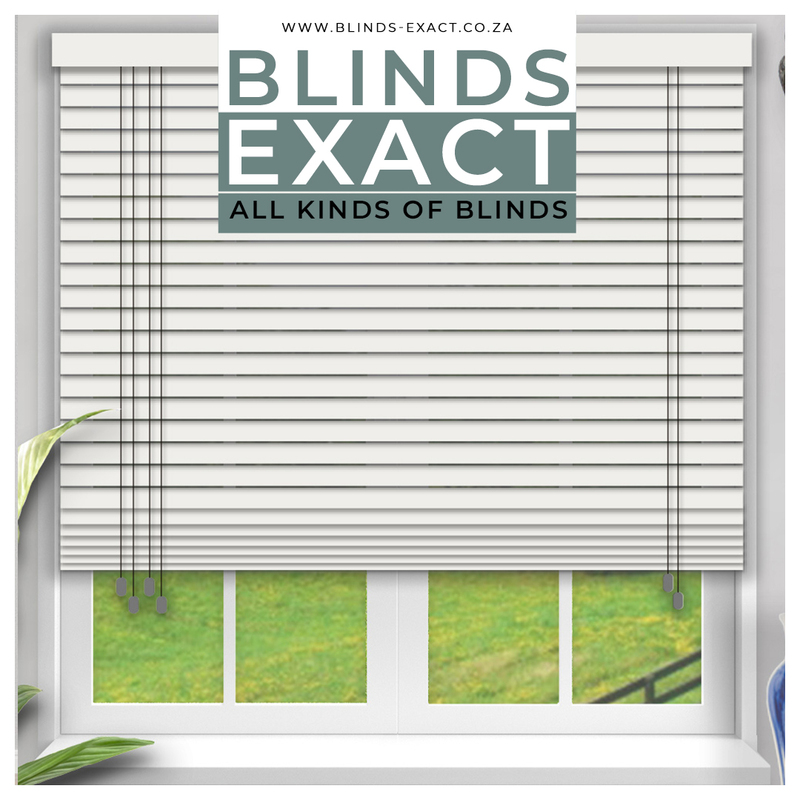 Our team installers will come to your premises to professionally measure and install your window coverings. It is as important to us than it is to you that you are left with a perfect result. 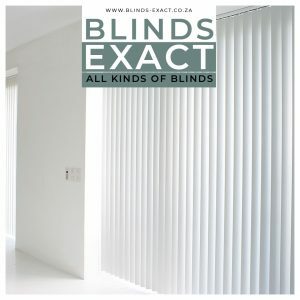 Contact us for a quotation on aluminium blinds prices! 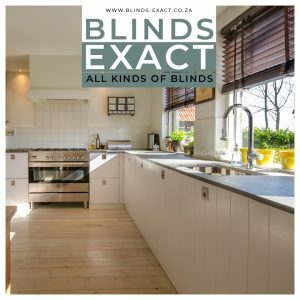 Why Should You Install Roller Blinds?